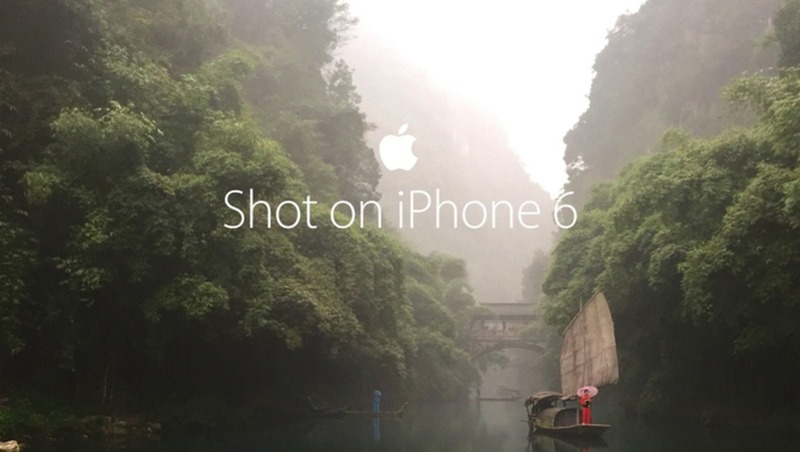 Remember those "Shot on iPhone 6" ads you saw everywhere this past year? They were on billboards, TV spots, magazines — everywhere. And Apple barely had to create one piece of original work. As the world of user-generated content rises in popularity and thousands of brands republish creative work to advertise their products, it's nice to see Apple remembering what these images started as — art. 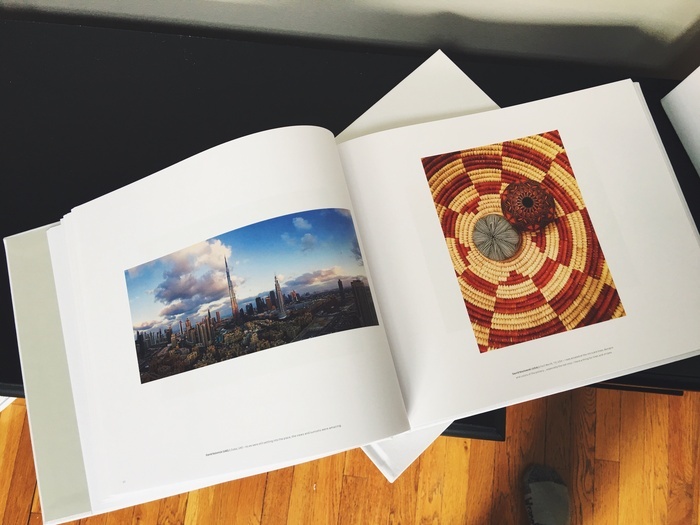 Apple recently sent photographers in their "Shot on iPhone 6" campaign a special edition book containing selections of their work and where it had been displayed around the world. One photographer, Brendan Ó Sé (an avid supporter of the Irish Society for the Prevention of Cruelty to Children), said the book arrived "totally out of the blue" one day at his doorstep without any notification from Apple, according to a story from Cult of Mac. 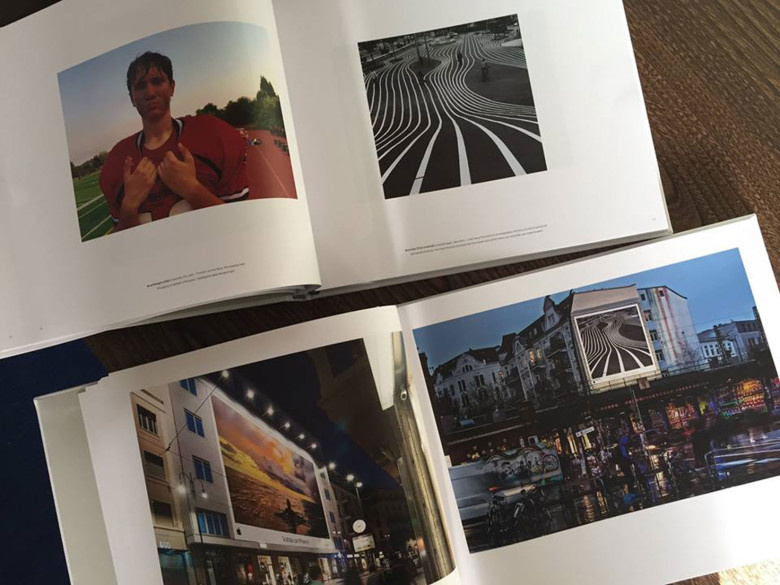 The surprise box from Apple contained two books, "The Photographs," which showcases images selected as part of the Apple campaign, and a second book, "The Gallery," which includes photographs of various displays of the photographs around the world as part of the advertising campaign. 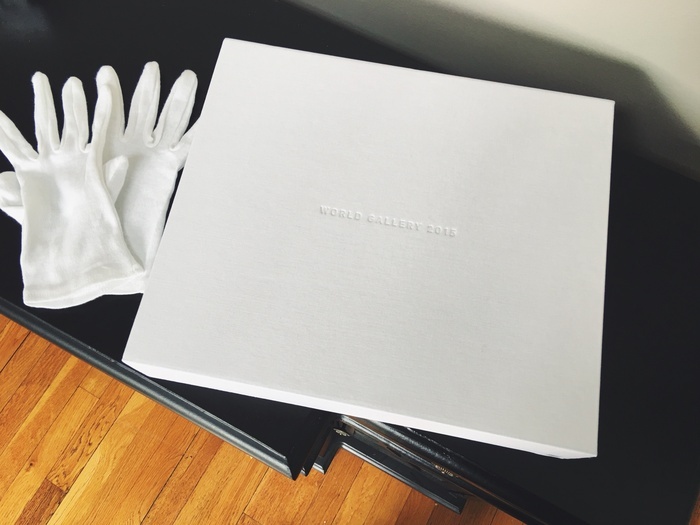 Apple even included two white gloves to protect the photo books from oil and elevates the artistic focus on the books even higher. 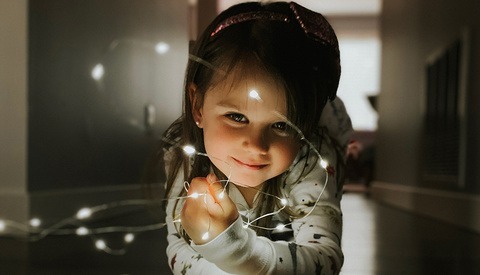 The "Shot on iPhone 6" advertising campaign launched in March of this year and was an in-house effort to showcase the iPhone's camera capabilities. 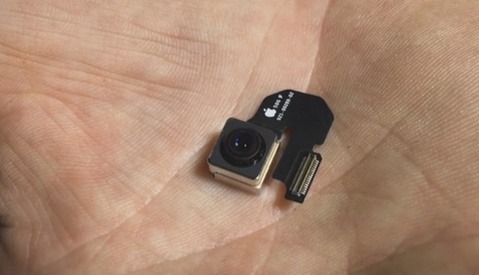 The images Apple gathered from social media and the Internet became the central marketing push for the company's flagship device. 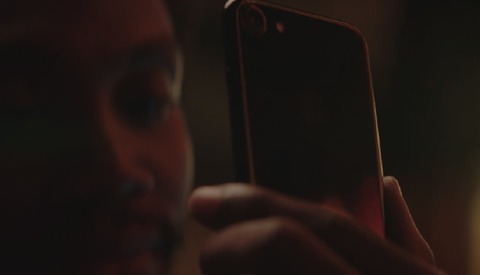 The iPhone's popularity as the world's most used camera made it easy for Apple's advertising executives to find plenty of content. The campaign also included video shot on the iPhone, but there has been no word on if those videos will be given a similar treatment. Apple has put more focus in the last year on what its devices can create and do and less on the technical aspects of their performance. It's an honor alone to be featured in an Apple advertisement, but to be recognized in a published book highlights how strongly Apple feels about their users. 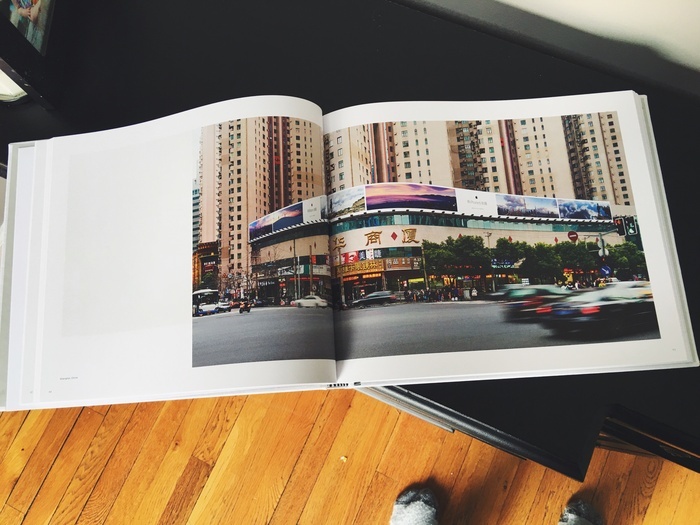 It is unclear if Apple will make the books available to the public. My image was featured on that campaign, it was also used on the front page of apple.com. I haven't received a book, but now I can't wait!!! Awesome! It arrived this morning! Very cool! Kind of funny, I was an expat in Shanghai for 2 years, an my billboard is above a metro stop where I frequented often.